The battle between Google and its social media brethren is escalating by the day, as they try to compete for eyeballs and ad dollars. 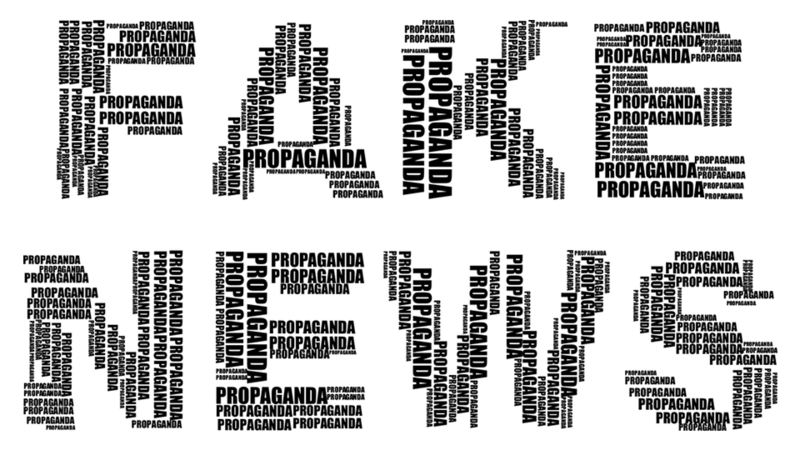 Aside from battling each other, these sites must also find ways to deal with fake news and the spread of disinformation that has plagued the media industry. According to Michael Bertini, iQuanti’s director of search strategy, social has now reached maturity in terms of daily usage and saturation. Google has a great opportunity to take over – especially when it comes to providing authoritative news. Search already outpaces social for referral traffic. Social and search are defining their identities and roles in the consumer landscape, and Google is trying to show that it can get past the “fake news” problem. Social is still vulnerable to manipulation, whereas Google’s algorithm filters out fake or misleading information in its search results. Additionally, Google recently began indexing fewer tweets in search results. In separating itself from Twitter, Google is placing more value on its own services rather than Twitter’s. It’s clear that Google is looking to keep people on its site for a longer period of time, so providing prime real estate to a rival social network is a waste of the company’s resources. In a sense, inserting tweets in Google search results has become counter-intuitive. Google doesn’t want to send users outside of its site to get information. This also goes back to the idea of Google distancing itself from “fake news”. Google has realized Twitter is easy to manipulate, so this again positions Google as the site with accurate information.